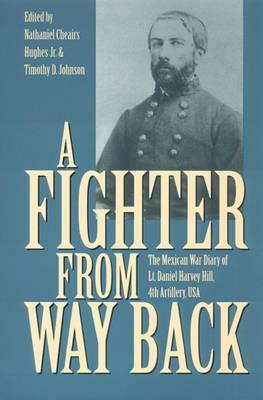 Published for the first time, Hill's diary vividly recounts the Mexican War experiences of this proud young officer. He was observant and opinionated, recording details about soldiers, officers, logistics, units, the health of the army, and the progress of the campaign. 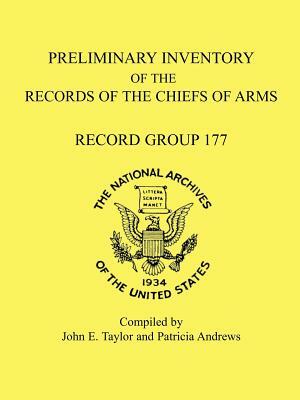 This is sure to be a valuable addition to the sources available to researchers and scholars of the U.S.-Mexican War. 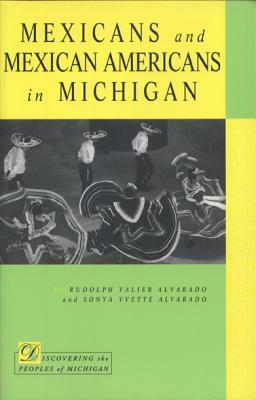 Description: A welcome addition to the eyewitness sources available to researchers and scholars of the U.S.-Mexican War. Born in July 1821, Danield Harvey Hill grew up in "genteel poverty" on a large plantation in York District, South Carolina. He entered West Point and graduated in the middle of the renowned Class of 1842. Following garrison duty as a junior lieutenant with the First and Third Artilleries, Hill joined the Fourth Artillery at Fortress Monroe in January 1846. Six months later he was en route to Mexico. Published here for the first time, Hill's diary vividly recounts the Mexican War experiences of this proud young officer. He was observant and opinionated, recording details about soldiers, officers, logistics, units, the health of the army, and the progress of the campaign.